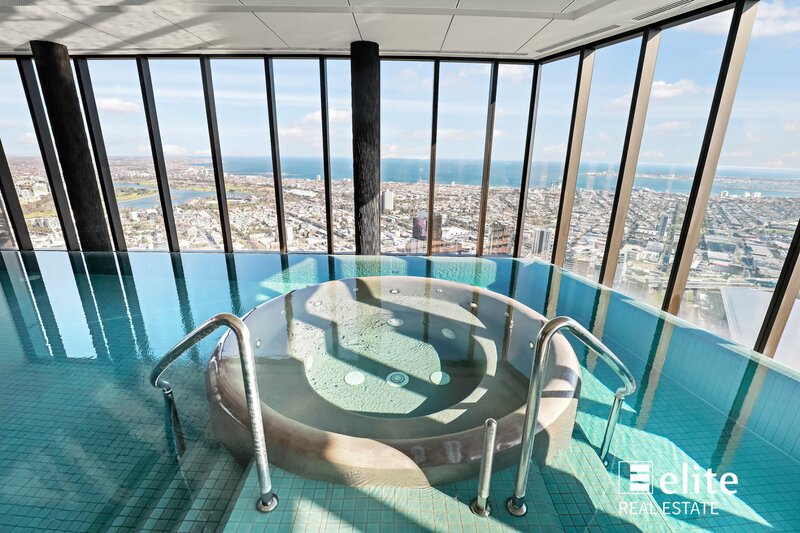 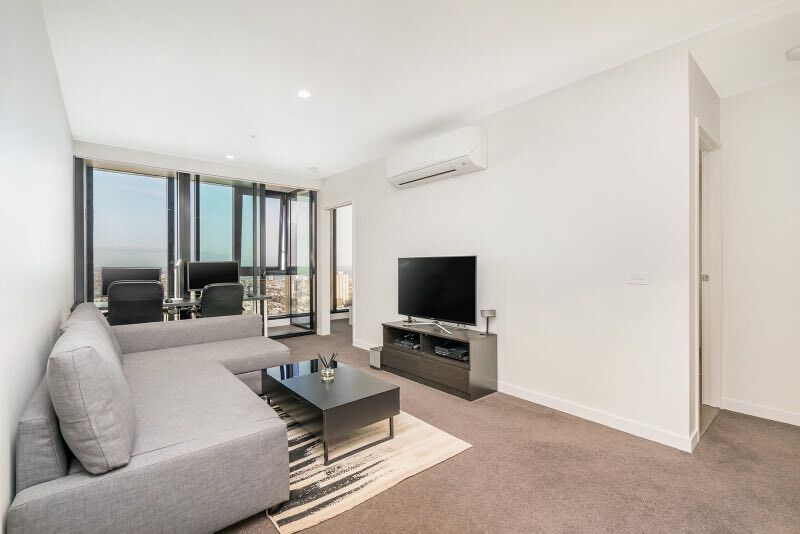 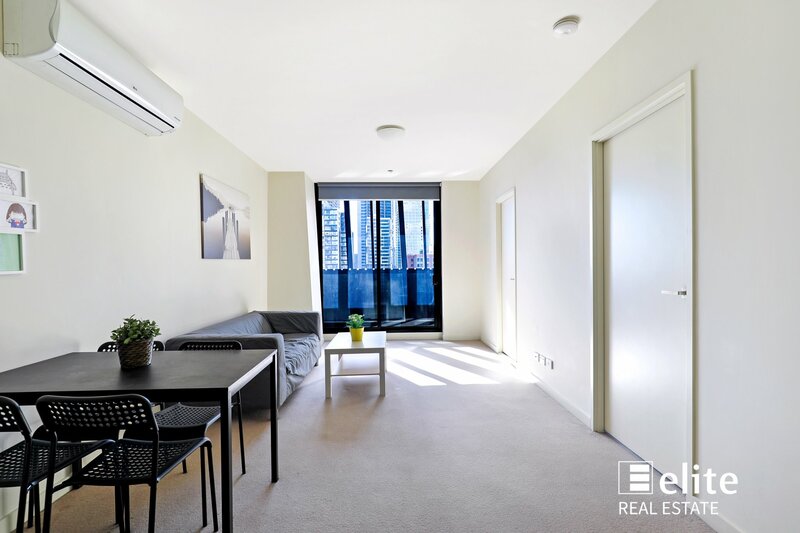 This stylish apartment is positioned on the 2nd floor of the JOULIA apartment complex located in the heart of Brunswick East. 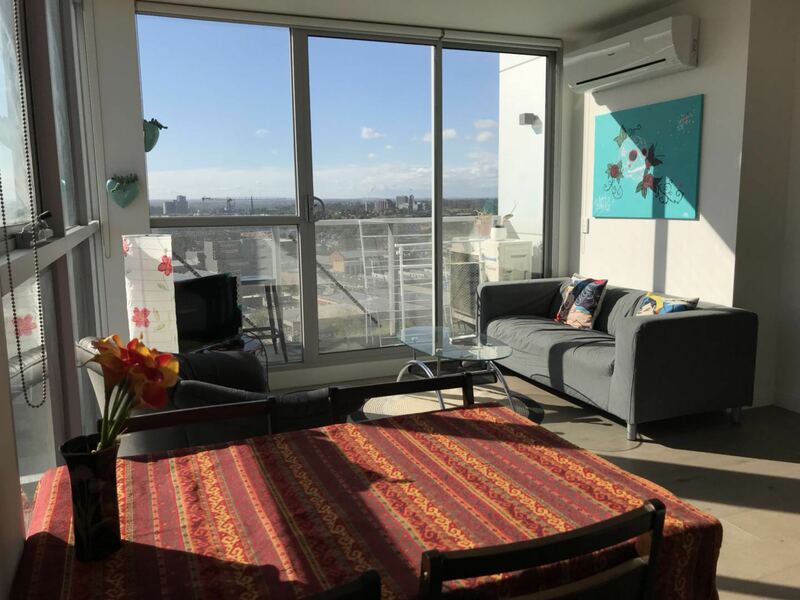 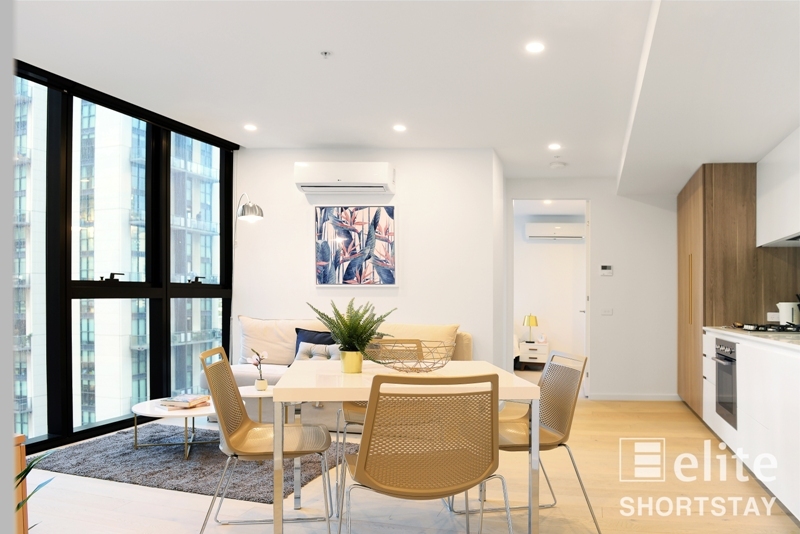 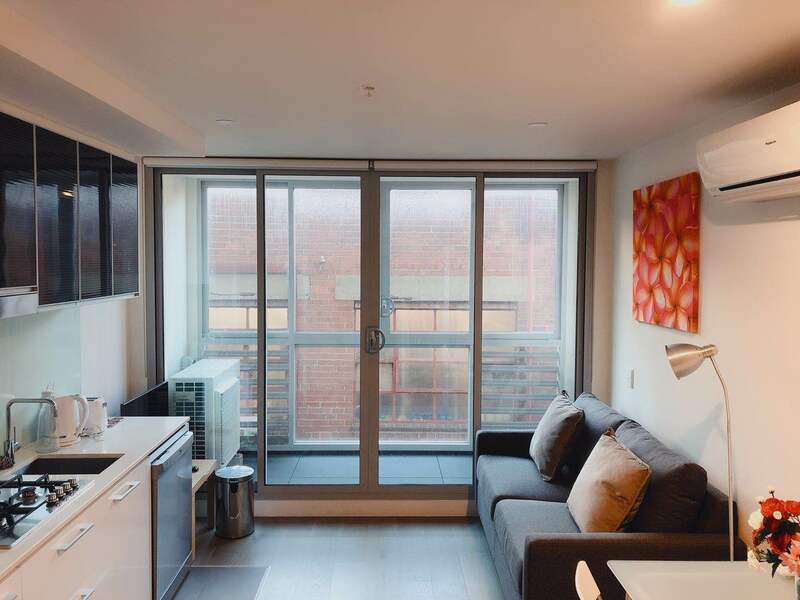 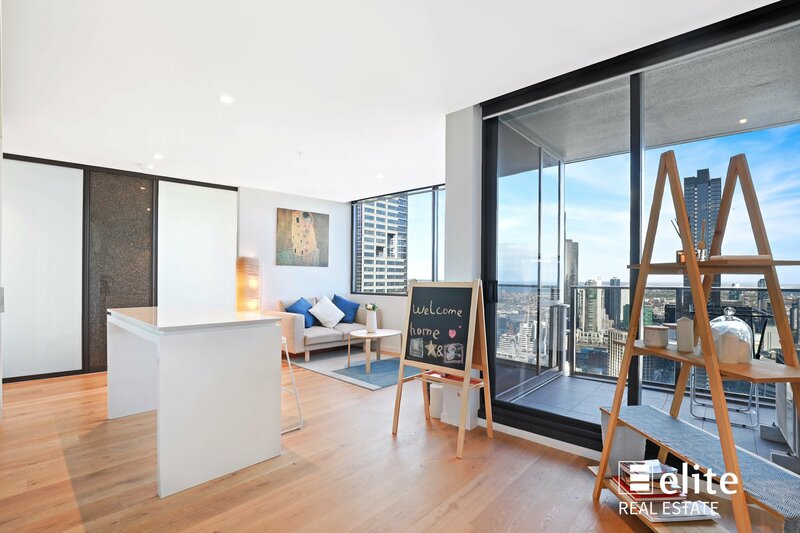 This elevated one bedroom apartment provides a private and relaxing atmosphere yet is located in walking distance to the popular cafes and restaurants of Lygon Street. 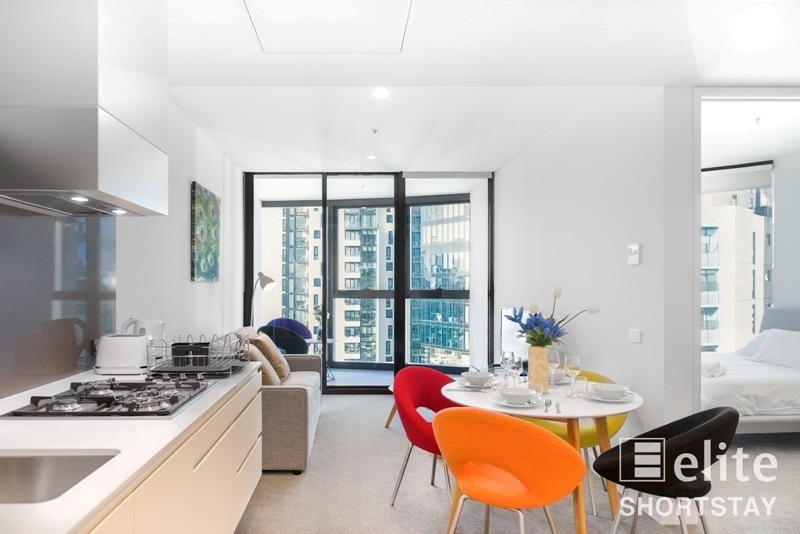 Interior design is a combination of light theme timber flooring, selected cabinetry with large pantry that works in perfect tune with the stunning kitchen with SMEG stainless steel appliances, stone island bench & bench tops and stainless steel splashback. 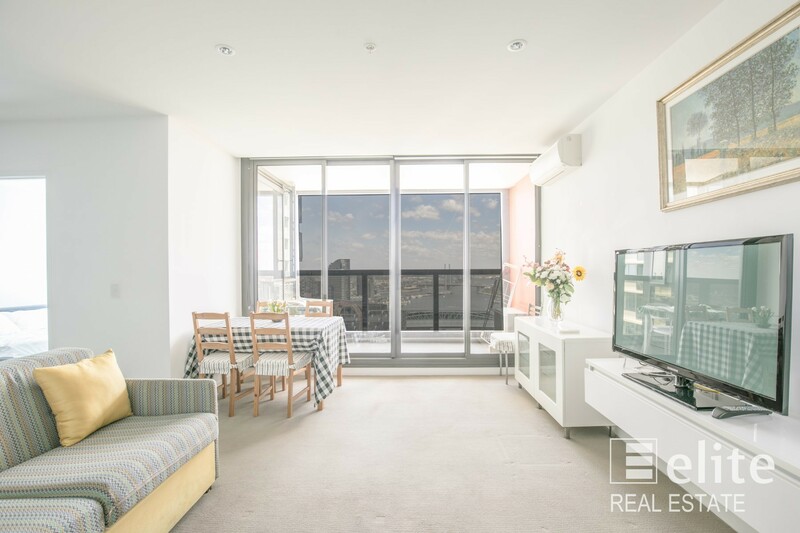 Also enjoy a relaxing read or a friendly BBQ on the extra large balcony that extends into the Western views of Brunswick. 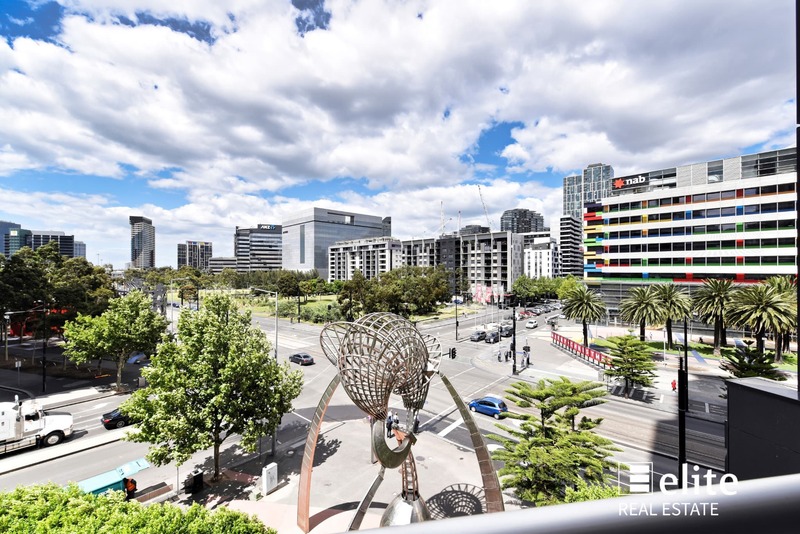 Public transport includes trams, buses and a quick drive to the train station option all of which gives access to top tier educational facilities as well as entertainment options. 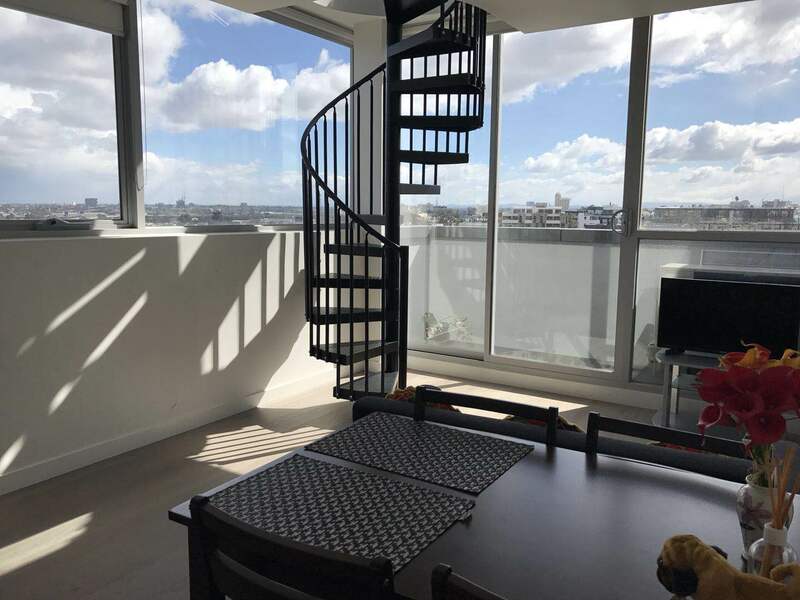 Enjoy a short stroll the classic local restaurants and cafes which are all within walking distance. 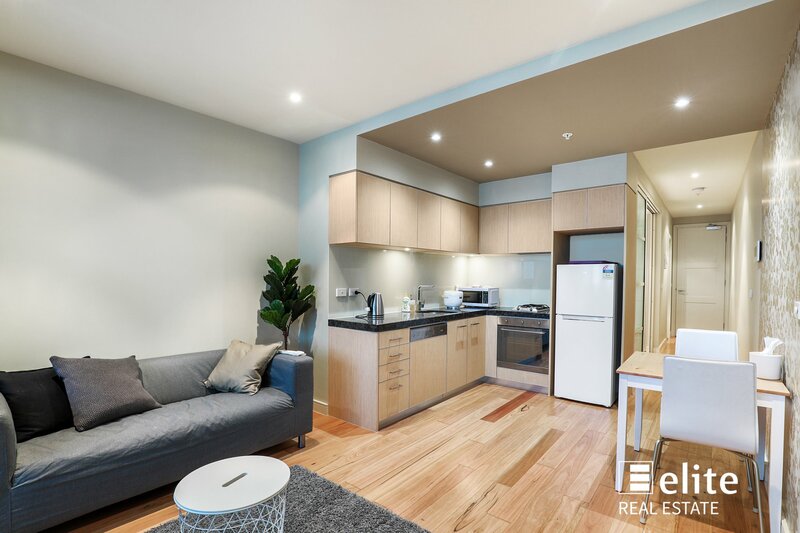 This really is a great opportunity for an ideal investment or perfect first home for occupiers.